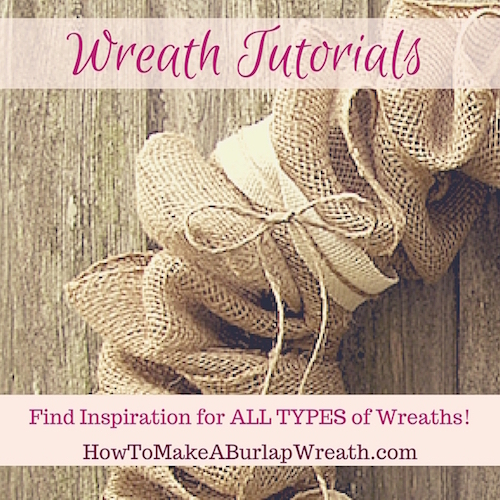 We’ve opened a new site – How to Make a Burlap Wreath.com! 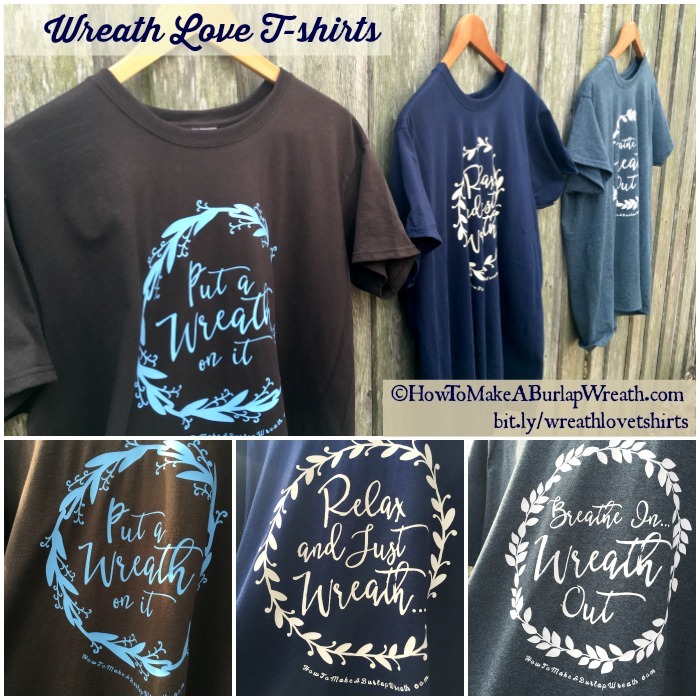 How to Make a Burlap Wreath owned by Stagetecture helps you with burlap wreath ideas, wreath inspiration and more. 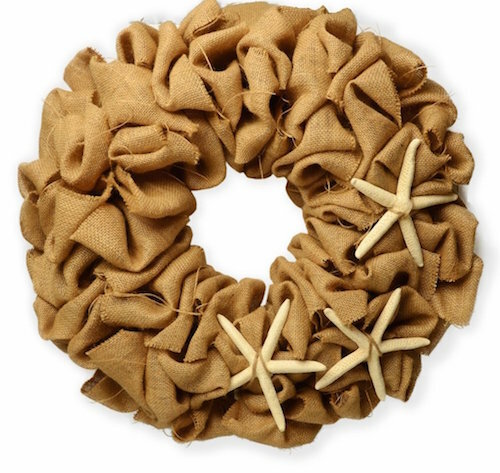 Burlap wreaths are all the rage these days. They give homes a rustic and gorgeous appearance to any front door, mantle, or interior space. While many stores stock pre-made ones, you can make your own unique one and impress your friends. 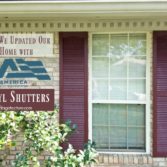 The materials are inexpensive and the procedure is simple. 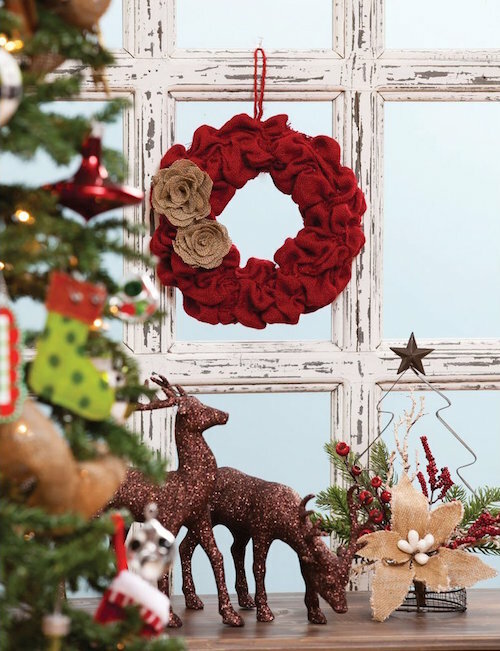 In fact, this burlap wreath is the easiest holiday craft. What’s more, the end result is stunning. If you have a craft group, try it at your next meeting. It doesn’t require any skills and DIY amateurs can make it. 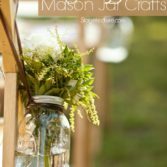 This tutorial will show you How to Make a Burlap Wreath Ideas or where to find beautiful Handmade Burlap Wreath you can buy and customize further. 1. 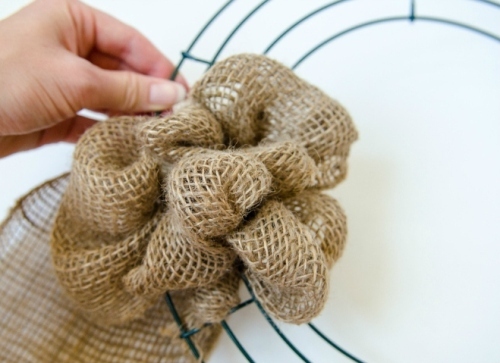 Use one end of the burlap ribbon to make a knot around the wire wreath. 2. Push the burlap into one of the sections of the form. 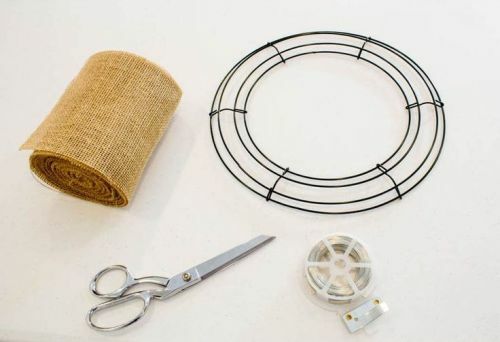 Be sure to twist it so that the loop is sideways (this ensures that the wire wreath form is covered). 3. Continue making loops but make sure that the next “bubble” in the wreath is next to the one you just did. This helps hold the previous loop in place. 4. Continue making loops until the wreath is as full as you want. 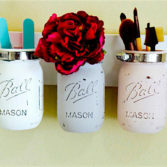 You can make all your “bubbles” the same size or vary the size for a striking effect. Cut off the burlap if you have extra. Make another knot to complete the wreath or tuck the end into the bubbles. Hot glue the leaves, flowers, bows, and other ornaments you may have. 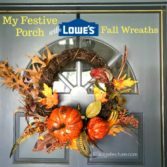 Don’t have time to make a wreath? 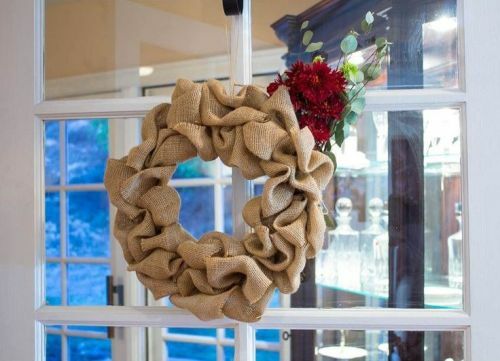 There’s no denying it, this DIY burlap wreath is absolutely gorgeous! 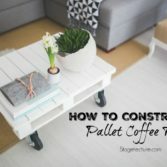 It takes only a few minutes to make and will give your home lots of style. Its neutral color and lovely texture make it ideal for both contemporary and traditional homes. 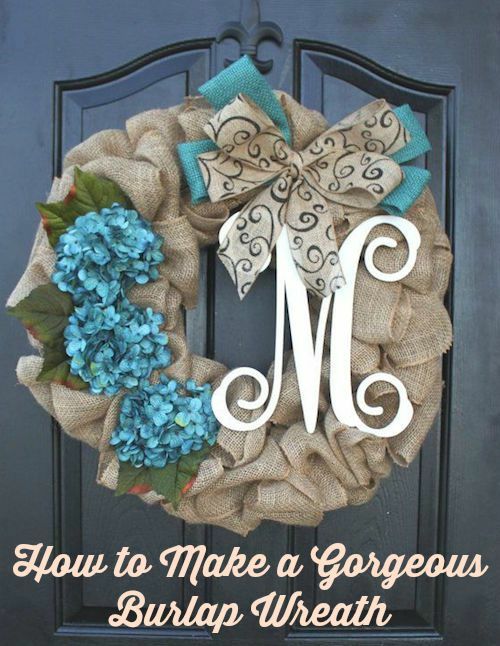 Instead of buying a ready-made wreath this year, why not make it and impress everyone who comes to your home? If you’ve been looking for a holiday craft to give a twist, look no further. What other DIY projects do you have planned this season? We sure will! Please supply us with the address and we will be glad to put it in. Thanks Stephanie. You can put it here or fill out the contact form and specify the image/post you are referring to. Thanks!